CELEBRATE YOUR BIRTHDAY & GET 25% OFF IN APRIL! Our Camel Wagyu Fusion Burger featured in Emarat Al Youm . 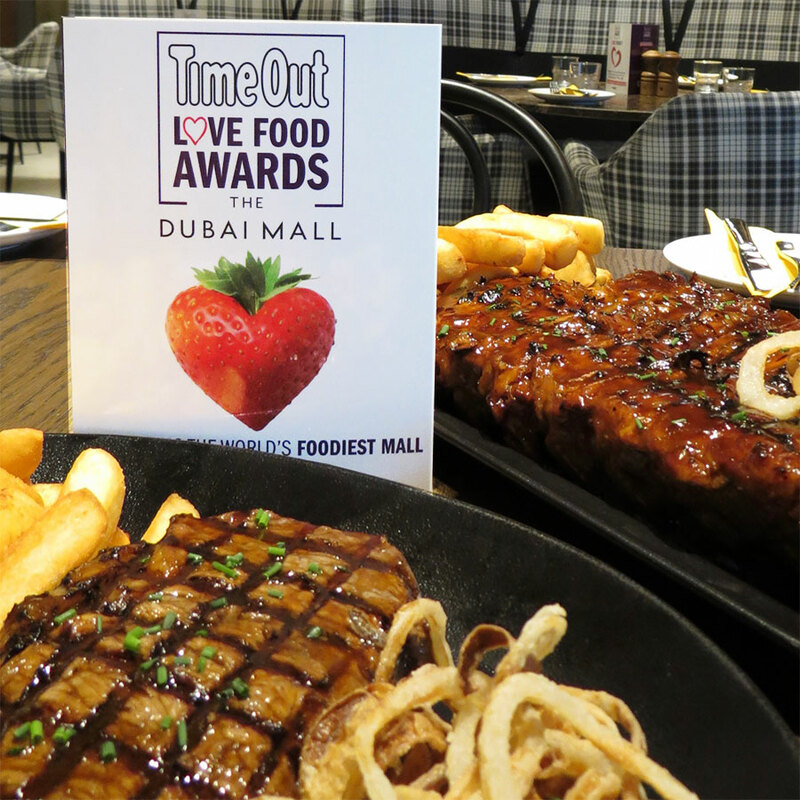 Your favourite steakhouse Hurricane's Grill Dubai Mall has been voted in the Top 5 Best Restaurants in The Dubai Mall . Grab a 3-course meal for just 95 AED from Sunday - Thursday, 11am - 4pm . Celebrate your birthday with us and get 25% off your bill each time you eat at Hurricane's Grill during the month of April 2019 .
camel, wagyu, burgers | NEW on the menu! Introducing the camel wagyu fusion burger with piquant date mayonnaise . TimeOut | Did You Know? Vote now and you could be a winner . 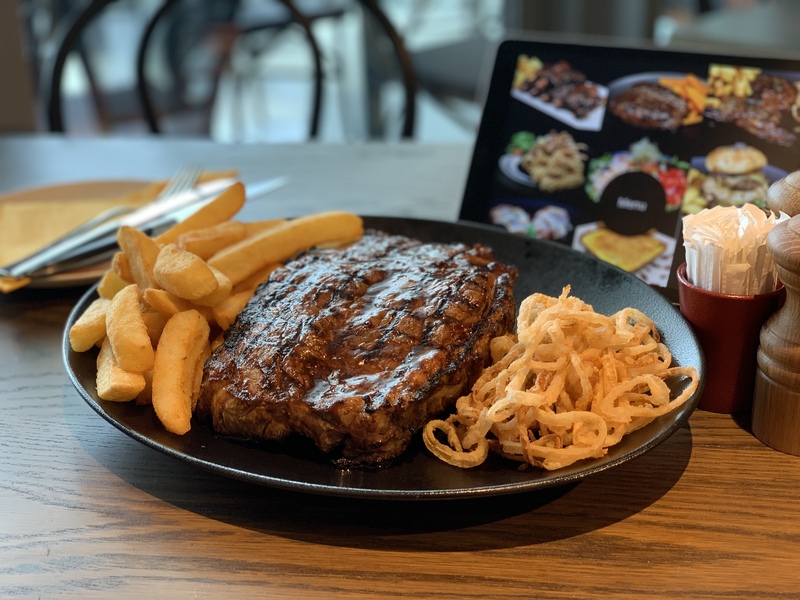 Hurricane’s Grill, the well-loved Australian foodie institution, located in a prime position within the Dubai Mall, boasting spectacular views over the iconic Dubai fountains, offers an array of wet-aged, world class steaks in a choice of cuts, but without the premium price tag. The restaurant represents a welcome return to traditional family dining, with great food and great value, served in a warm and friendly setting. .